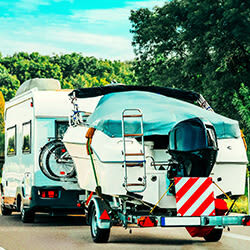 Etsy shop owners, contractors, bounce house renters… and everyone one else, rejoice! 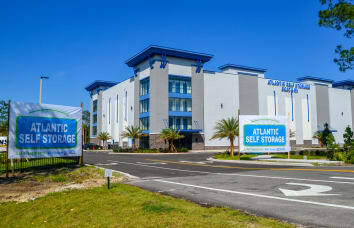 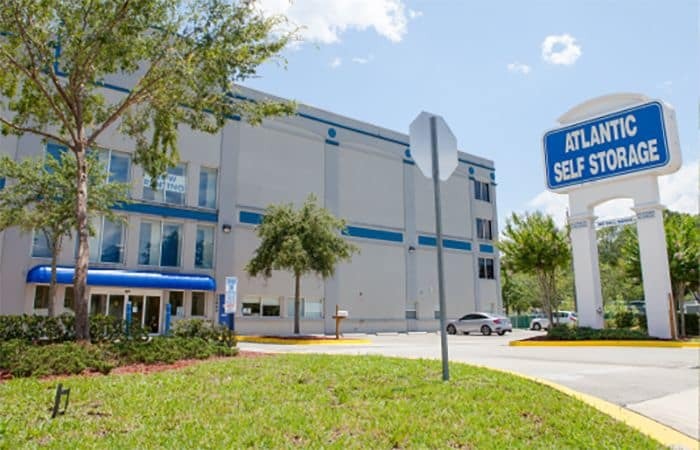 Atlantic Self Storage is home to a (seriously) wide variety of business tenants. 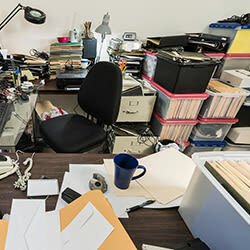 So whether you’re moving offices, drowning in products, or just need space - we have you covered. 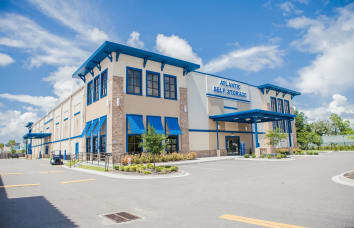 Keep your business booming and rest easy knowing your assets are stored in a secure space with free 24/hr coded access. 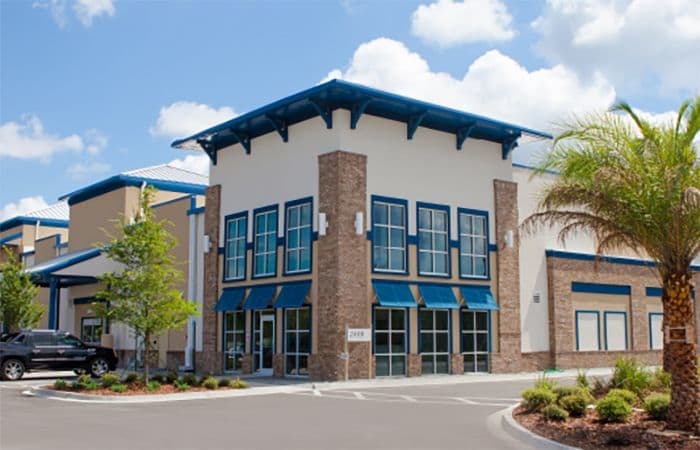 Contact one of our 47 location across northeast Florida today to talk about our proven solutions for your unique business needs.